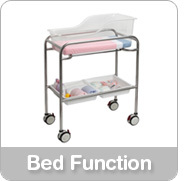 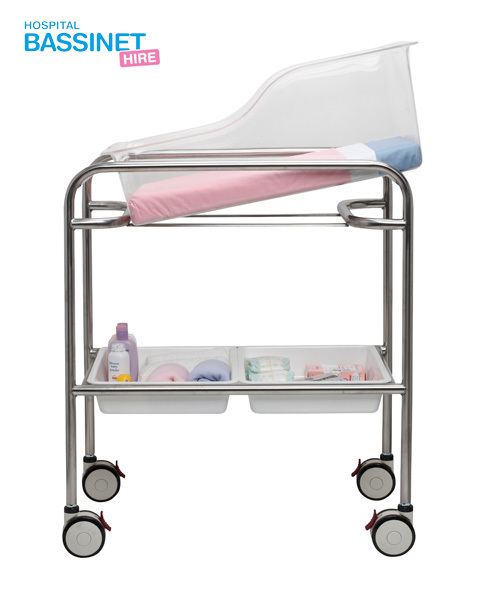 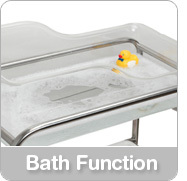 We specialise in the short term hire of hospital style bassinets to meet the requirements of new parents. 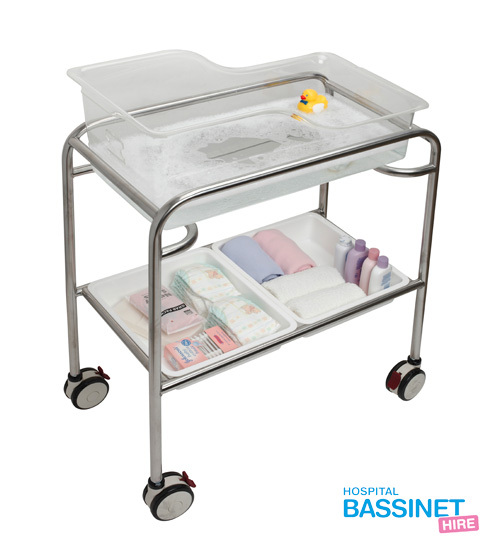 Our bassinets, as used by many maternity units in Australian hospitals, are the ideal first bed, bath and change table for your newborn. 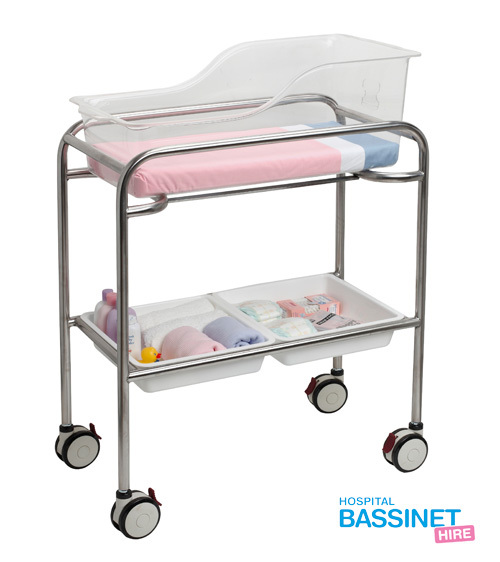 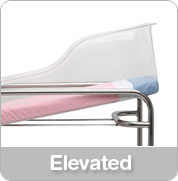 Our multi function bassinets are a safe, cost effective, mobile and hygienic solution for your newborn.